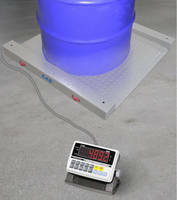 Portable Drum/Barrel Scale has wall/desk mount weighing indicator. 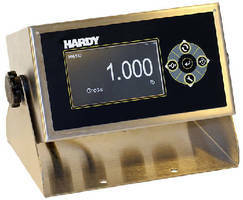 Footed Load Cells foster C2® electronic calibration integration. 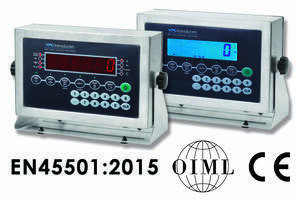 Handheld Weighing Indicator displays data from up to 4 scales. 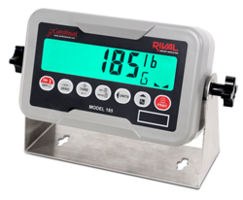 Digital Weight Indicators feature swivel mount design. 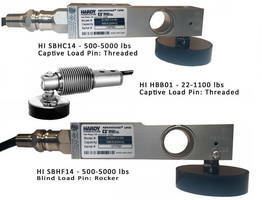 Load Cell Display features portable, handheld design. 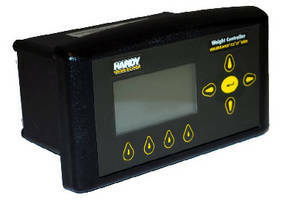 Weight Indicators support up to 14 sensors. 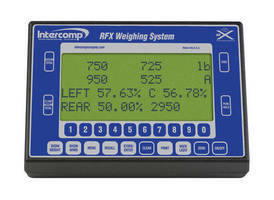 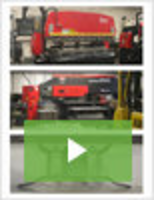 Weight Controller accelerates production throughput. 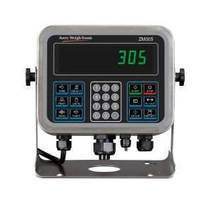 Weighing Terminal offers software for filling and dosing.